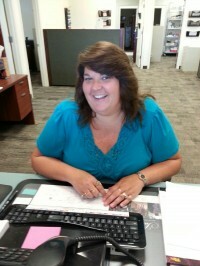 Originally from Ohio, Jennifer moved to Ocala in 1982. In December of 2014 she joined the EMCO team. She has worked in human medicine for over 20 years and is now enjoying equine medical. She and her husband Walter have two children, Amber & Cory. They enjoy spending time out on the boat with family and friends. She also volunteers with her Masonic girls youth service organization, I.O.R.G.